Congratulations to Bobby Olejnik, Kevin Nicholson, Eunan O'Kane and Lee Mansell who were all picked in the League Two Team of the Year by the Professional Footballers' Assocation (PFA). 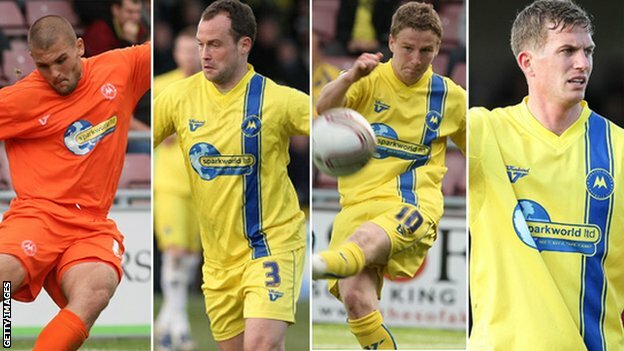 The recognition of these four players is richly deserved but also reflects on the successful season of the whole Torquay United playing squad and management team. 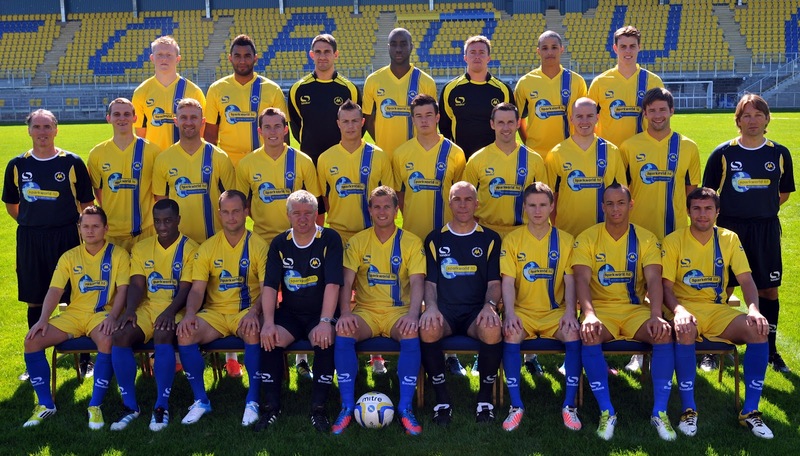 Torquay United had more representatives of the League 2 Team of the Year than any other club.